The Secret Santa is a holiday tradition in which members of a group or community give each other gifts at random. The draw is anonymous and each participant receives a secret gift in return. This has inspired JUMPFAX to transform horse lovers into Santa Claus’ to be! Offer an original gift in connection with the horse universe to a person who will receive it by drawing lots. 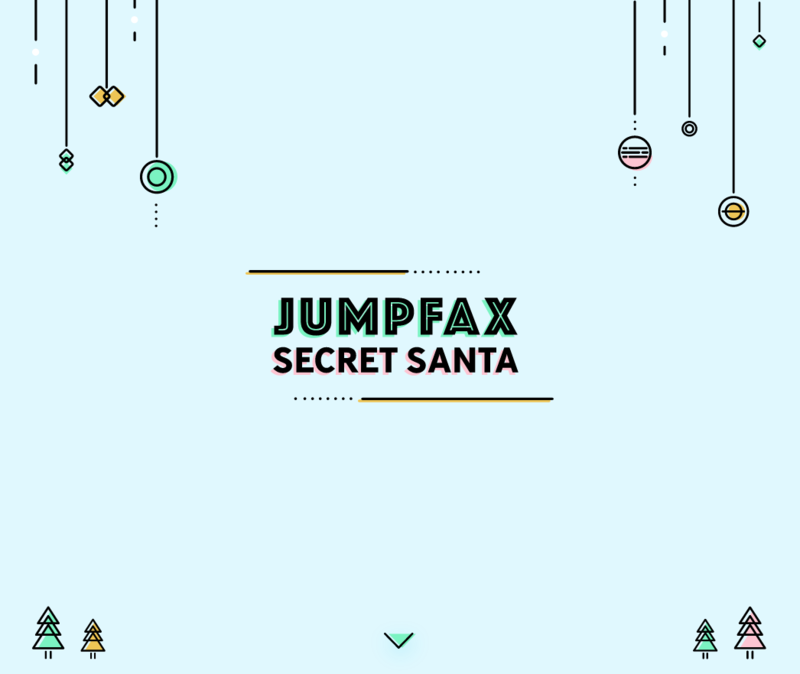 https://secretsanta.jumpfax.com, from December 10th to 31st 2017 and have a JUMPFAX account to obtain all the information you need to offer your gift. Once the gift has been purchased or ordered online, the participant sends it directly to Santa Claus’s warehouse. The maximum recommended budget is 10 euros to allow everyone to participate. From 1st to 10th January 2018, the JUMPFAX team turns into elves to draw lots and send gifts. There will be bonus prizes for the most original gifts. JUMPFAX undertakes to offer a gift for each registration which will support the children at JustWorld’s partner projects.